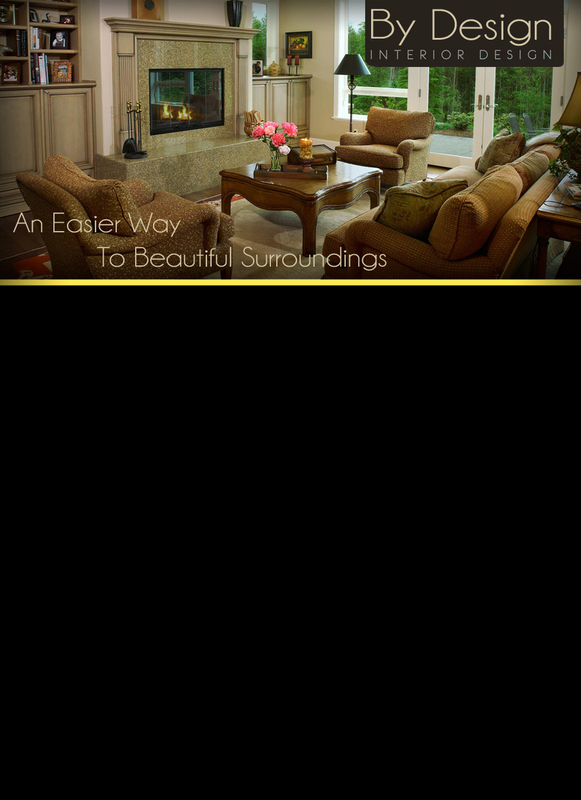 ​Interior Designer, Teresa M. Denning brings her 27 plus years of design experience to your home or business. Teresa will walk you through each step of the design process making it a pleasant and not daunting task. Color specifications, window treatment design and fabrication, furniture specification, space planning and accessorizing is what we do best. In 2014, Teresa received her Wisconsin Real Estate License and began helping clients stage, sell, buy and decorate their homes. She is available for either, or both of these services and is looking forward to helping you achieve your dream home! 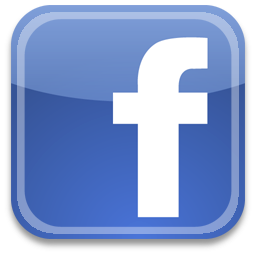 for latest trends and styles! 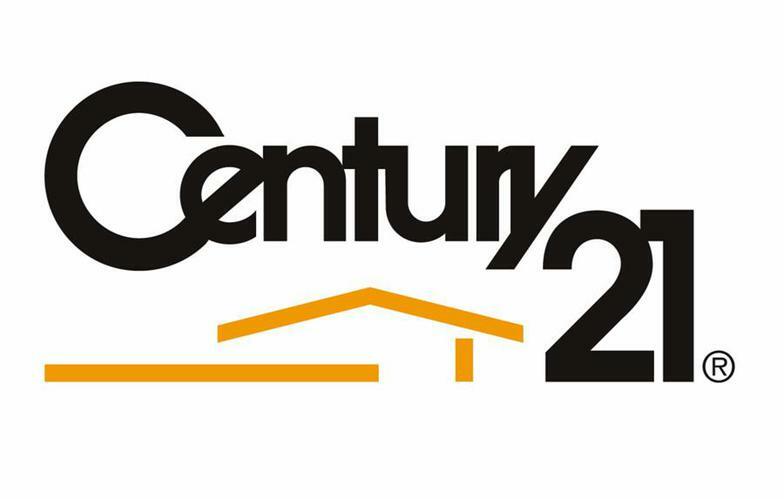 Now selling Real Estate through Century 21!